Anyone who was hoping to sneak in an Internet voice call over JetBlue’s new in-flight Wi-Fi service had better make other plans, because the airline now plans to enforce its ban on voice calls in the air. Amid the broad outcry against onboard voice last week, JetBlue opened up a thin sliver of daylight for flyers who want to make calls from a commercial airliner. On planes with its Sky-Fi in-cabin Wi-Fi system, JetBlue said it would discourage VoIP (voice over Internet Protocol) but would not “police” use of the service. Instead, the company would handle complaints from passengers on a case-by-case basis. On Saturday, just days after Sky-Fi became generally available on Wi-Fi-equipped planes, JetBlue shut that glimmer of hope for big talkers. The airline’s tentative policy had marked out JetBlue as the only major U.S. carrier not taking a hard line against voice calls, which have been technically possible over Wi-Fi services for years but banned by airlines for fear of disturbing other passengers. The Federal Communications Commission last week advanced a proposal to allow cellular coverage on planes, a service that might include making phone calls, but it’s up to airlines to say whether flyers can make calls in the air. The U.S. Department of Transportation may act on its own to impose such a ban nationwide. 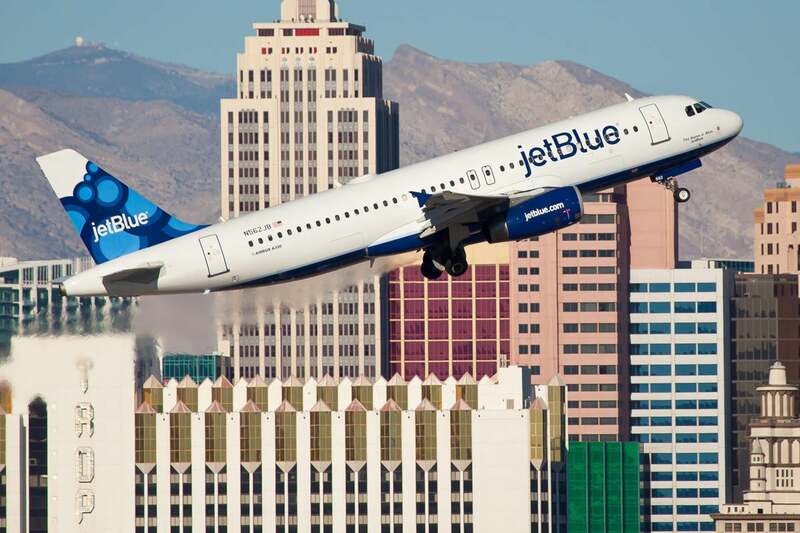 JetBlue is promoting Sky-Fi as the first in-flight wireless system with enough capacity to support online video viewing. (Asked last week about JetBlue’s claims about Sky-Fi, in-flight Wi-Fi provider Gogo said its service also can carry VoIP calls.) Though JetBlue blocks some Internet ports commonly used for VoIP, the airline also keeps some open for video that theoretically might be used for voice, company spokesman Morgan Johnston said.